A rainy day is no obstacle for love to happen! no rain could stopped them! and the result was amazing detail with a touch of beauty. 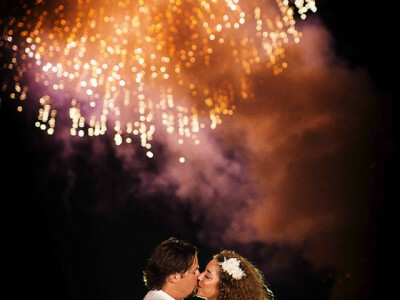 Casa Laguna is one of the most wonderful places to have your wedding here in cabo. About their wedding film… Let the images speak for themselves!